I've been browsing this forum with much interest and attention for the past few weeks as my girlfriend's Asus EP121 (Slate) recently died. 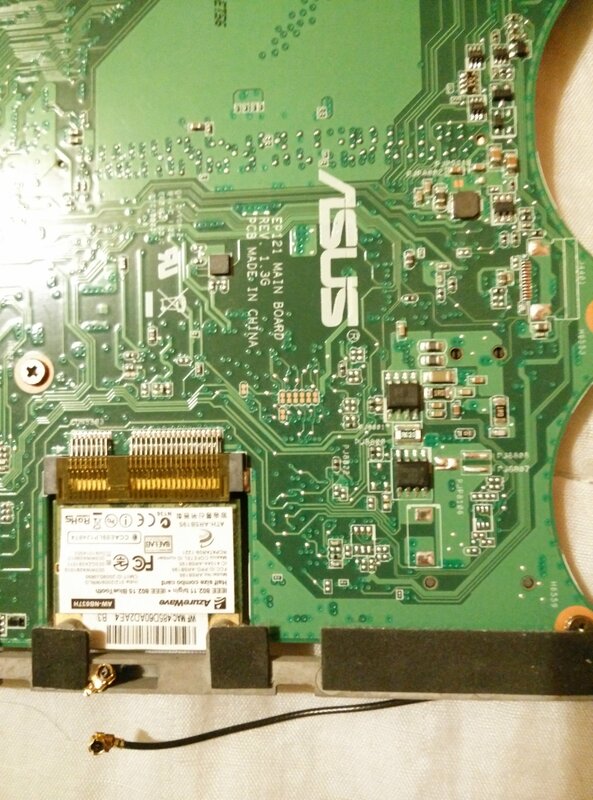 We sent it to Asus tech for an estimate for the repair, and they said it would cost 500€+ to replace the motherboard. Well, since then i've built her a new desktop PC, and am now considering converting the Slate into a sort of Cintiq. I've already established that there is a vendor on e-bay that will provide a LVDS controller for the screen, so on that front i'm good to go. 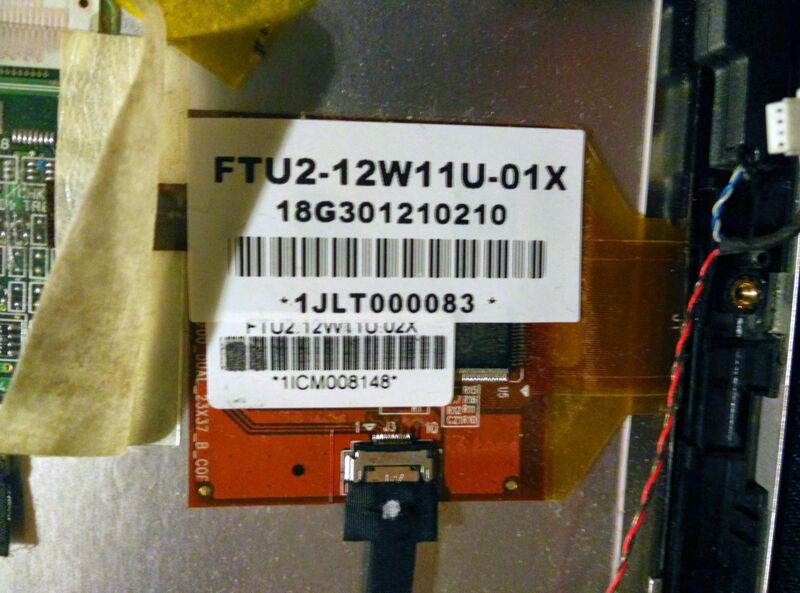 Now, i just have to convert the digitizer to work from usb! Sounds quite easy, but not with my experience. So, i'd like to ask if someone can point me in the correct way - Where should i start, what info should i get about the digitizer (when should i disassemble it to get all the specs, pinouts etc). 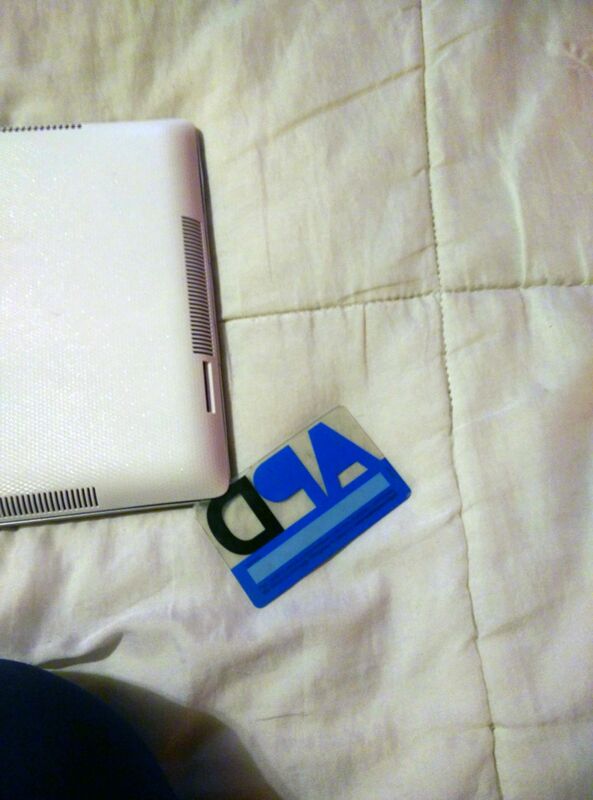 Also, as a way of giving back, and as this specific digitizer is a little sparse on information, i plan on posting detailed pictures of everything i can, and all the info i can provide as well, to contribute to the forum and wiki as best as possible. It's important to note that - as far as I'm aware - there have been no attempts on this forum to try to modify this screen for use as a Cintiq like device, and it's also worth pointing out that there is a change that it might not be possible to convert the digitizer for use on a PC/MAC without implementing some advanced electronics - beyond the scope of what this forum can help with. 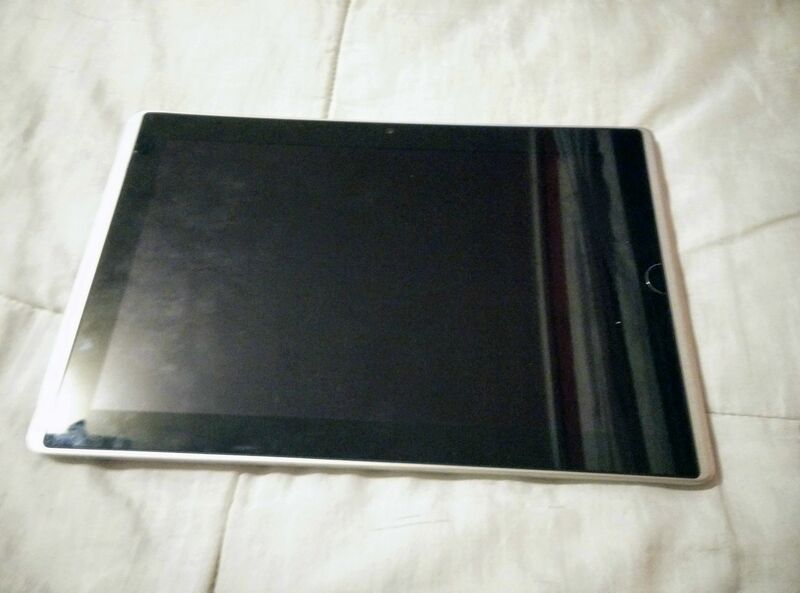 Ok so with that out of the way - should you wish to continue - the first thing you'll need to do is strip the tablet back to the screen. I would say that there is a fairly good chance that the digitizer may well be compatible with USB of the bat, so close up photos of the Wacom circuit on the back of the screen would be incredibly useful. A quick point: It's probably worth trying to get the Wacom digitizer working before spending money on an LCD controller, otherwise you may end up needlessly spending money. The Wacom digitizer, touchscreen digitizer and LCD are all independent circuits so there is no need to have the LCD working to test this. I look forward to seeing how you get on with this. 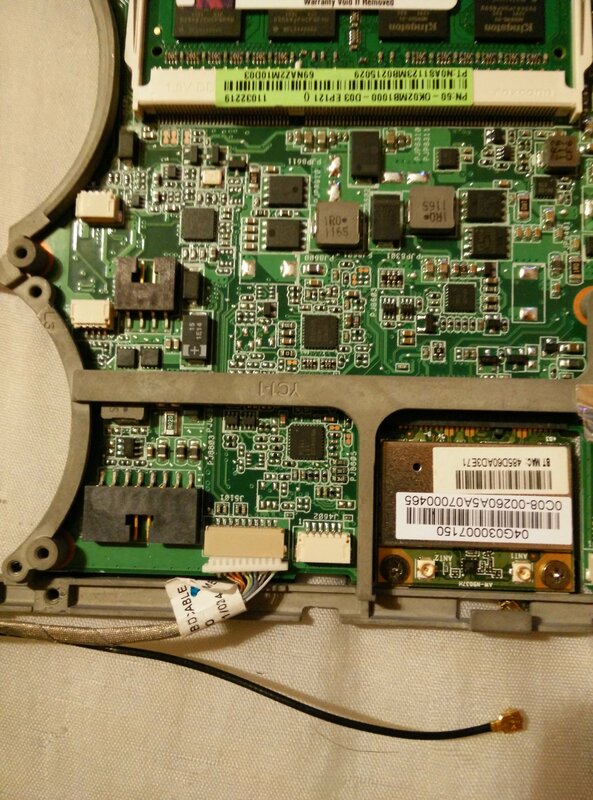 There are other posts on the forum where members have successfully converted Wacom digitizers that are attached to LCDs so perhaps it's worth tracking them down and taking a look at the sort of thing that's required before proceeding, and as always Good Luck! Hello Aerendraca, thank you very much for the response! I am aware that this project might not be feasible, but i sure am willing to try! I have always been a tinkerer of sorts, and i face this not only as a way of getting a new "gadget" in the house, but also as a learning experience. I'll take whatever i can get out of this experience gratefully. 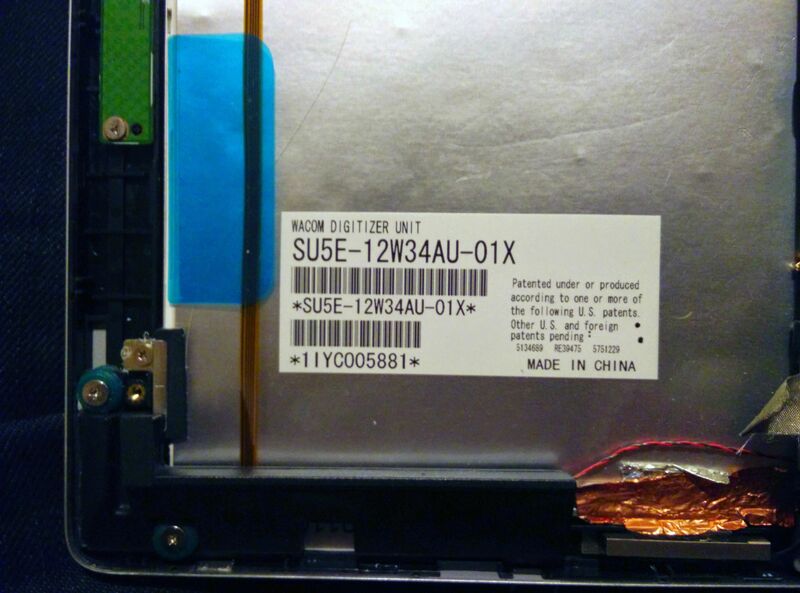 As i said previously, it is an Asus EP121 Slate. 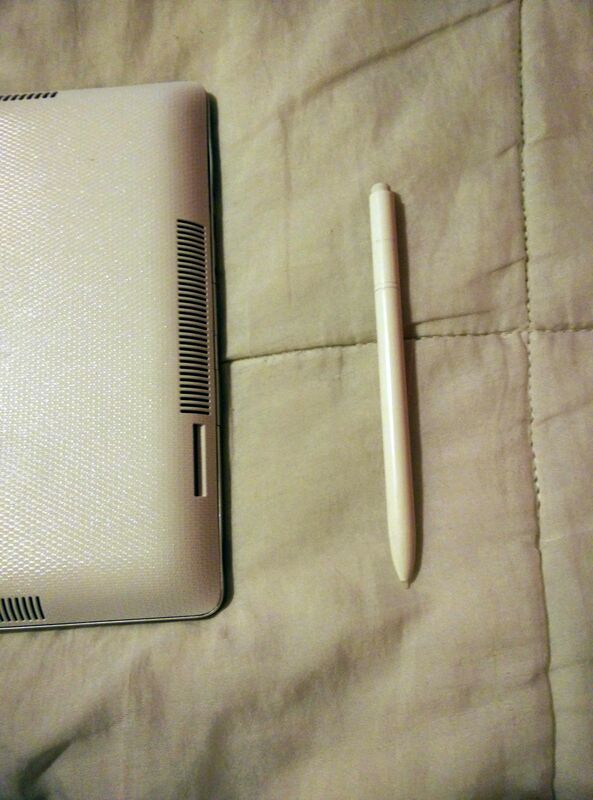 It was purchased as a refurbished unit in April 2013, and worked well until the end of this November until it died. 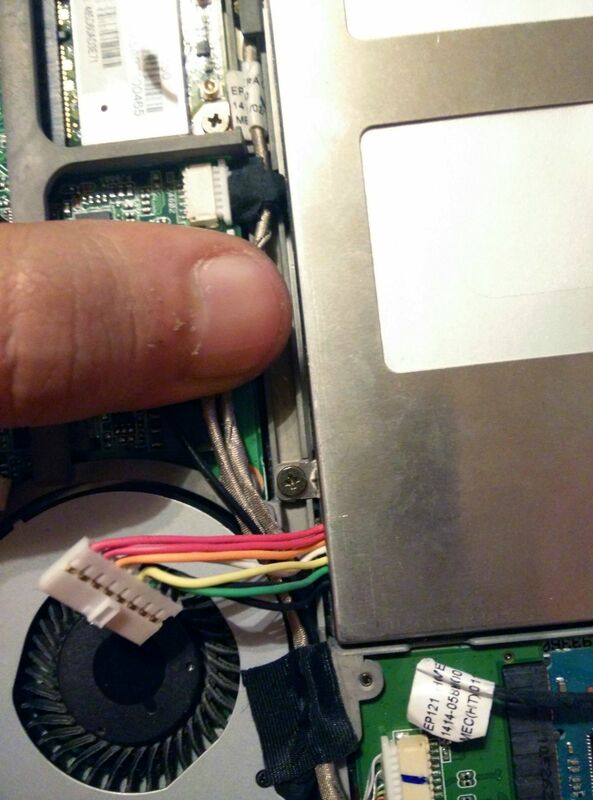 Here it is - take notice that the temp sensor cable was detached from the board, as it is glued on to the back cover. 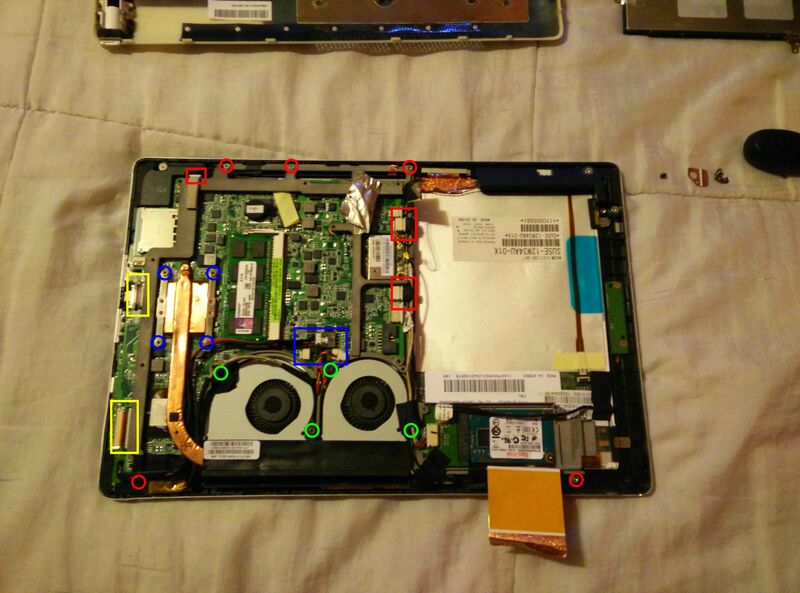 Next, you need to remove the fans (green circles) and heatsink (blue circles). Be careful with the heatsink as it will be also have thermal paste between it and the chips. 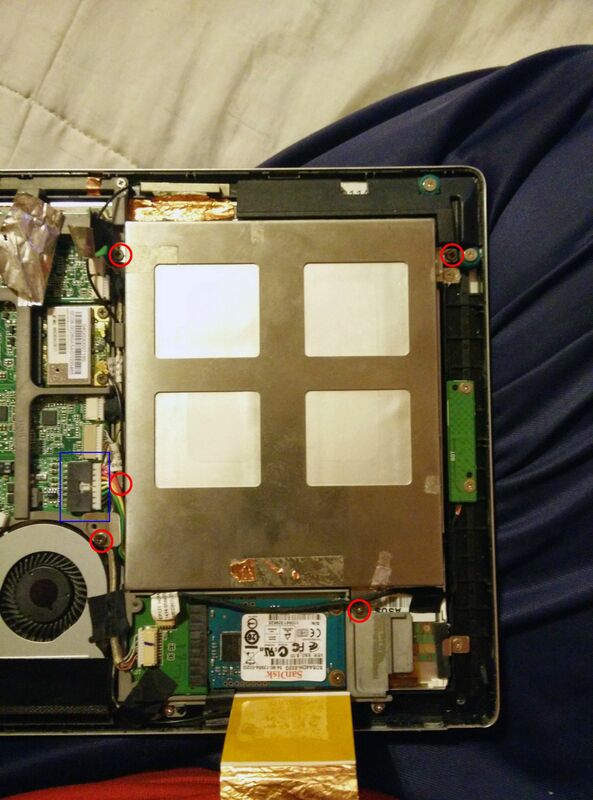 After you have removed the fan/heatsink assembly, you can remove the motherboard. Unscrew all the screws located on the red circles, and then remove the 2 ribbon cables to the left (yellow rectangles), the connectors for the digitizer and touch panel (red rectangles, right side) and finally the connector for the speakers (red rectangle, top left). At this point you should see something very similar to the link Aerendraca posted above; basically, the display+touch+digitizer assembly. 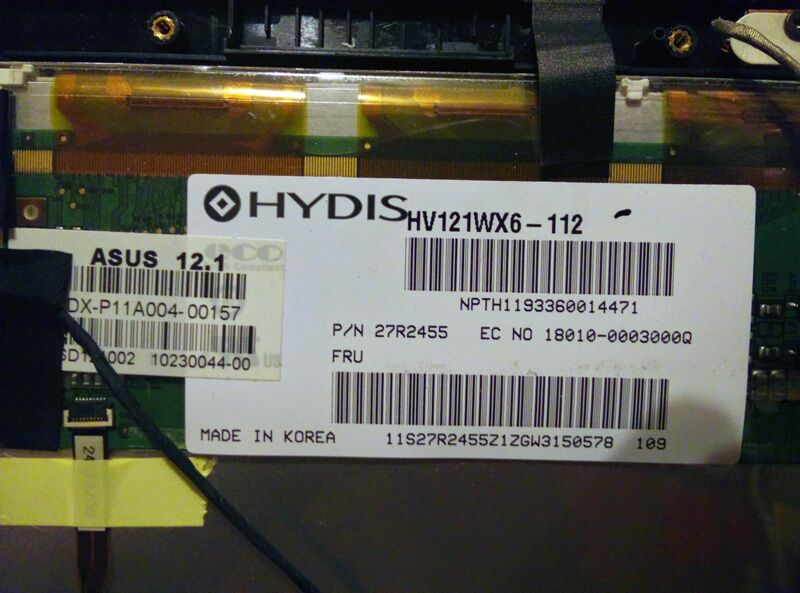 On this unit, it has as you said Aerendraca, a Hydis HV121WX6-12 Display. It is a 14 pin connector. On this unit, it appears that the pins being used are 1,2,3 and 12,13 and 14 (as the picture of the cable below shows). 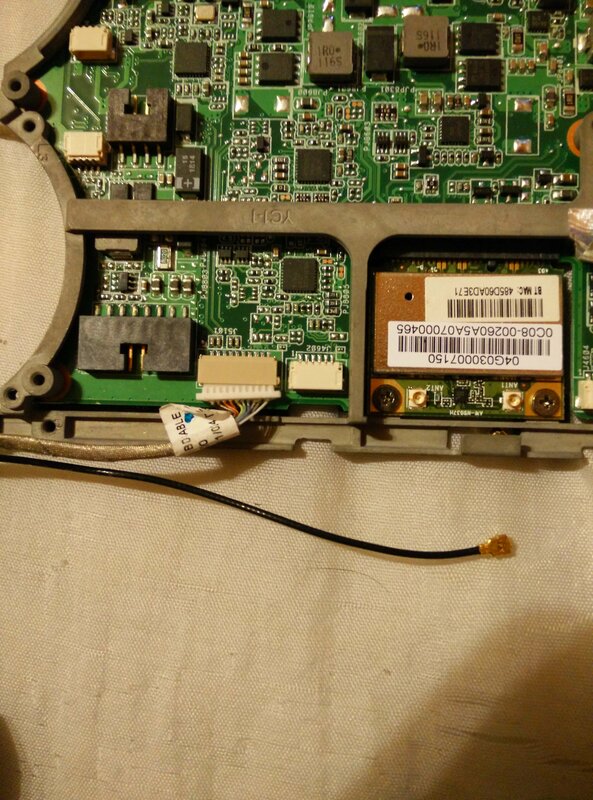 I will also leave a more detailed picture of the touch controller board, if anyone finds any use for it. Now, my primary objective with this unit would be to get the digitizer working. Touch is not important, but it would be good if i was able to get it to work as well. Once again, thanks Aerendraca for your kind words! Hope these pictures can help get this project going, and also help someone else that might have the same idea! Nice pictures. 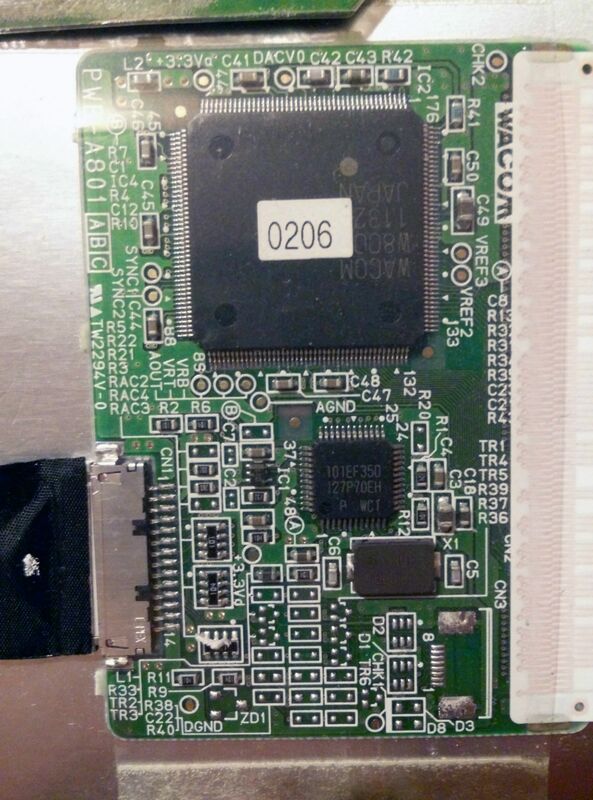 It looks like the Wacom digitizer attached to your screen uses serial communication so it looks like you'll need to use a Teensy and Waxbee to get this digitizer working. Initially I thought that you had got lucky and that the circuit was one of the few which could use either Serial or USB, however on closer inspection I notice that the parts of the board which give hint to digital communication have not been populated (there are no components just solder). I can also see that pin 14 appears to be ground, and I think that pin 13 is +ve 3.3V required to drive the circuit. We need to figure out which pins are for transmission (Tx) and Reception (Rx). I've only glossed over it quickly but it looks as though every step has been well documented and should be easy to follow. I've never used Waxbee so I'll do my best with helping with this, however there is a wiki related to it - see google - that I believe has all the information you should need. Once again good luck!! It was actually ThrowingChicken's thread that brought me here. So it looks like I was already heading for the right direction! Do you know of any European suppliers of the Teensy? I live in Portugal and 'd like to avoid an absurd amount of import taxes If possible! Ok, so after reading through ThrowingChicken's thread I decided to go ahead with this. I did some research and found an official supplier for the PJRC Teensy 2.0 in France and have already ordered it. The board should take about 10 days to arrive, so it's going to take a few days to move forward with this project! Thanks for your help once more, Aerendraca! You're welcome. Best of luck with this, I look forward to seeing how you get on. Just a quick update: the Teensy has arrived! Boy, is this thing tiny! It's not going to be an easy task soldering this baby! I'm still waiting for the voltage regulator to arrive, though. Had to order it from a different company, this one from the UK, so they didn't arrive at the same time. I have already plugged in the teensy to the PC to check if it is functioning properly and it seems that all systems are go. A quick question, if someone can help: what sort of wire would you recommend when it gets to connecting the teensy to the wacom controller board? Good news! the teensy and voltage regulator are both here, and i've already made the conversion from 5v to 3.3 succesfully. Man, was that thing small, i had to hold my breath each time i soldered a pin! Now, i think i need some help figuring out for sure wich pins are wich on the controller board connector - i'm not distrusting your judgment Aerendraca, it's just that i do not want to fry the board in the process! 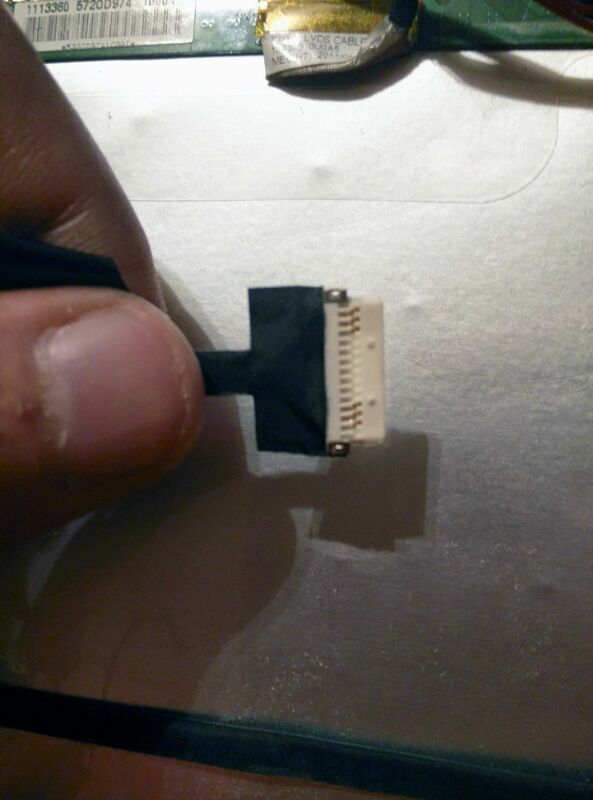 Something interesting i found - i removed the shielding from the connector cable, and it appears that the wires from pin 1 and 14 were both grounds - neither of them has any coating, and were touching beneath the shielding - does this seem normal to you? The ground pins not having any coating sound Ok to me as the adhesive used in cable shielding is usually conductive -as is the shielding. Do you have access to a multimeter? I feel like maybe you mentioned this? Ok that'll do. I just had a thought, can you take a picture of where the other end of the Wacom digitizer cable attaches to the computer? this should give us some clues about which pins are which - If we're lucky it may even have some silkscreen info. Ah yes, this is clearly a multi-layer PCB - I probably should have assumed that given that it is a computer motherboard. But with that said you can clearly see that pins 1 and 6 are both ground so we only need to figure out the remaining 4 pins! I have a suggestion to try in order to confirm if pin 13 (on Wacom board) is the +ve wire as I expect. Do you know how to use your multimeter to check for continuity of a circuit, ie if the same wire is joined at two places? Usually you just set the meter to measure Ohms (any range), then when you touch the two probes together the meter reads a 1 to show that you have a short circuit. Check the continuity of pin 13 of the connector with pin 6 of the 101EF35D chip. Pin 6 is the power pin (Vss) of the chip. Whoops I got my Vss and Vdd's mixed up. Hang on while I correct my mistake, currently the image is incorrect. Corrected! I've also included two blue lines to show the expected initial path of the trace via the underside of the PCB. Once we have the power sorted the rest should be easier and much less risky to try things. Ok so according to the manual for the multimeter, the continuity tester is the red range with the continuity simbol on the bottom. If there is continuity, it starts with the value of "1", and then when the curcuit is closed it will drop to "000" wich i have teste by touching the probes together and was true. By this measure, it seems that pin 13 is in fact power, and it does go to pin 9 on the chip, and 14 is ground and it goes to pin 6 on the chip. As per your recomendation, i also tested using the Ohm range and the values are the same. So now i know where i should connect the vcc and gnd from the teensy to, do you have any recomendation as to how i should proceed now? i'm not really sure what kind of wire and or connection i should use, if i should solder directly to the pins, etc.